TREX-EVS is looking for one EVS volunteer to take part in an approved programme in Thessaloniki/Greece! The Non Governmental Organization (NGO) United Societies of Balkans is looking for one Turkish EVS volunteer, 18-30 years old, to participate in an approved program, in Thessaloníki/Greece. 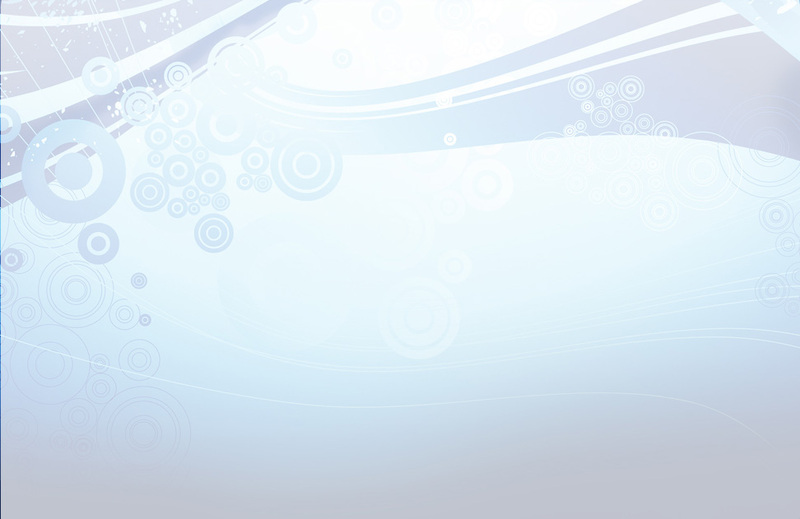 TREX-EVS is the responsible sending organization in Turkey. United Societies of BalkansThe organization, which is accredited as hosting, sending and coordinating, is founded and located in 2008, in Thessaloniki/ Greece. Its main goals are related with the human rights, minorities and immigrants, the promotion of non-formal education, voluntarism, inter-cultural dialogue, active citizenship and democracy. Thessaloniki is a coastal and busy city, with long history and tradition. It is recognized as a youth center due to the University campuses and the huge number of Erasmus students who are hosted every year. 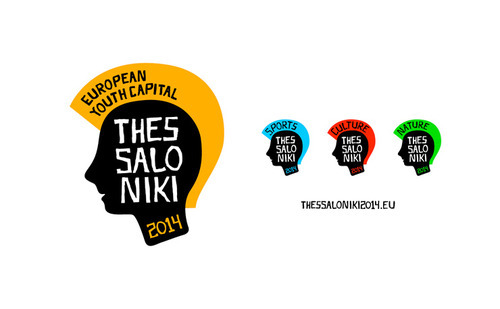 It was, moreover, recently honored with the title of the European Youth Capital for the year 2014! Through the year plenty of festivals, cultural and inter-cultural events and celebrations are taking place where locals, students, visitors and, of course, volunteers are invited to participate. For all those reasons it can be the ideal city for a youth to realize their European Voluntary Service. As volunteer in the organization United Societies of Balkans you will have the opportunity to work in a multicultural environment with other motivated youth from all over Europe. You will have the chance to learn about social media and communication, to gain knowledge on issues related to the aims of the organization, which are mentioned above, to express your creativity, to follow an educational program according to your needs and develop your personal project. The organization provides a supportive environment where a variety of skills can be designated. The undertaken duties are supervised by a coordinator and the educational procedure is carefully supported and evaluated. Follow the link: http://europa.eu/youth/organisation/2768_en for a more detailed description. To express your interest on this program, please, send your CV and motivation letter, written in english, at: info@trexevs.org until 01.04.2014 deadline.